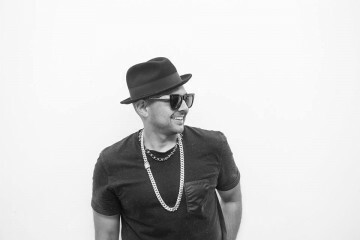 Win a lunch for two with Grammy winner Sean Paul! 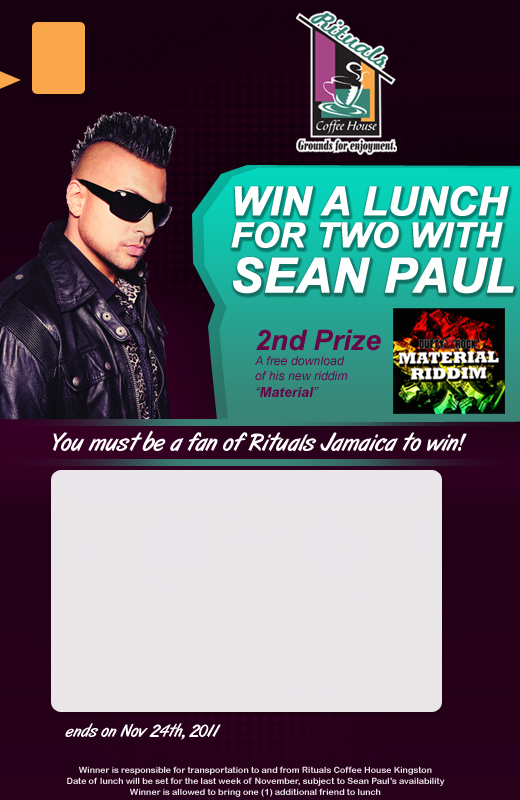 Rituals Coffee House Kingston launched a facebook sweepstakes and the grand prize is a free lunch for two with Sean Paul . All you have to do is “Like” Rituals Coffee House Jamaica on facebook and fill out the entry form. The winner will be picked randomly at 9pm on November 24th. 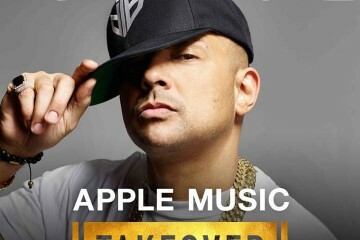 The second prize will be a “Material” Riddim CD – Sean Paul’s latest produced riddim following up “Blaze Fia“.